The paper was an unexpected inheritance from a close colleague, and Lois must keep it for at least a year, bringing a host of challenges, lessons, and blessings into her life. 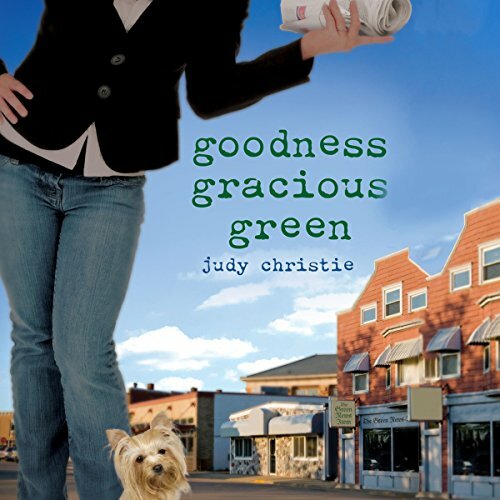 When Lois pulls into Green on New Year's Day, she expects a charming little town full of smiling people. She quickly realizes her mistake. After settling into a loaned house out on Route 2, she finds herself battling town prejudices and inner doubts and making friends with the most surprising people: troubled teenager Katy, good-looking catfish farmer Chris, wise and feisty Aunt Helen, and a female African American physician named Kevin. Whether fighting a greedy, deceitful politician or rescuing a dog she fears, Lois notices the headlines in her life have definitely improved. She learns how to provide small-town news in a big-hearted way and realizes that life is full of newsworthy moments. When she encounters racial prejudice and financial corruption, Lois also discovers more about the goodness of real people and the importance of being part of a community. While secretly preparing the paper for a sale, Lois begins to realize that God might indeed have a plan for her life and that perhaps the allure of city life and career ambition are not what she wants after all. 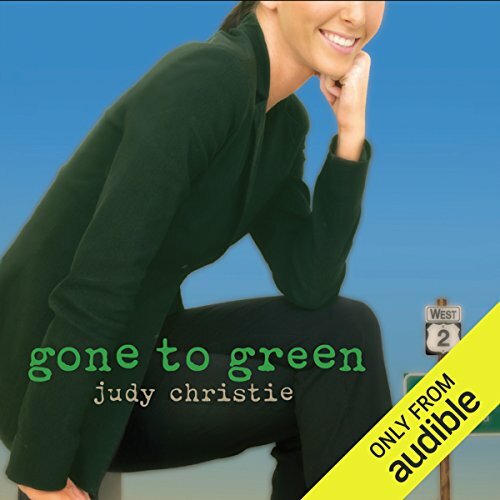 ©2009 Judy Christie (P)2015 Audible, Inc. The paper was an unexpected inheritance from a close colleague, and Lois must keep it for at least a year, bringing a host of challenges, lessons, and blessings into her life. 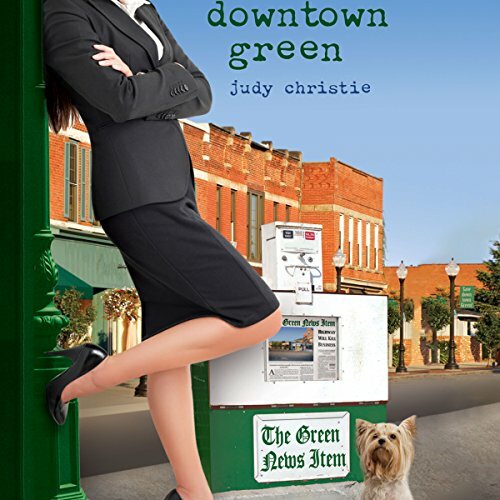 When Lois pulls into Green on New Year's Day, she expects a charming little town full of smiling people. She quickly realizes her mistake. After settling into a loaned house out on Route 2, she finds herself battling town prejudices and inner doubts and making friends with the most surprising people. 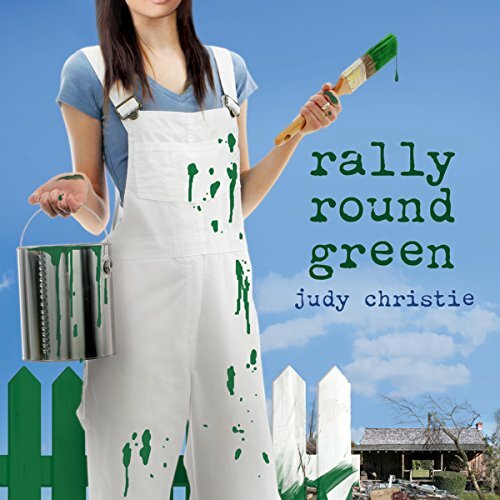 Will Lois Barker put down roots in Green...or will small-town life be too tough? The charming and uncertain journalist is delighted with her decision to keep The Green News-Item and excited about the possibility of romance with her good-looking catfish farmer/coach neighbor - and the growth of her fresh faith and friendships. Her second year in Green has scarcely been rung in, though, before Lois is wrung out. With wedding plans well underway, Lois Barker plots to gracefully get rid of her groom's catfish collection - stuffed, ceramic, woven. Her husband-to-be, Chris, on the other hand, has decided to get rid of something else: his homestead, which he gives to a needy Mexican family at church. Life is full of possibilities, and the community of Green is tickled pink that their newspaper owner is settling down with one of their own. 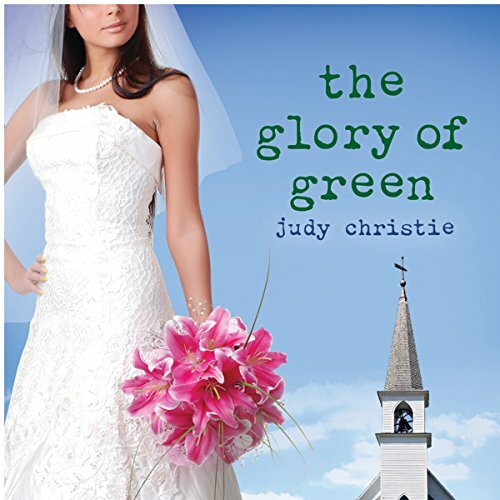 Green survived a tornado, but now the town faces a new storm - one that threatens the schools! As Green continues to recover from a horrendous tornado, newlyweds Lois and Chris just want to return to a normal life in their home on Route 2. But even more threats to Green loom on the horizon. The state of Louisiana announces plans to close Green's schools, which will put Chris out of work and end a long-standing tradition of community pride. Not the best in the series so far. When the short bypass around Green opens with much fanfare, downtown dries up faster than cement on the roadway. Businesses close, and the hospital becomes a clinic. Mayor Eva must decide whether to sell her historic store or close it. The Holey Moley Antique Mall seems less like a dream and more like a nightmare. While the road is progress to some, it seems to be leading Green toward a national trend - a town that is merely a shadow of itself.